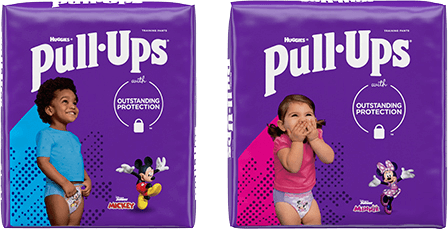 Introduce your child to Pull-Ups® and start potty training together. We’ve developed five toddler personalities and tips on how to potty train for each personality type. Receive potty training tips, advice and support to help make the potty training experience a successful one for you and your child.